How Far is Paradise Sai Sapphire? 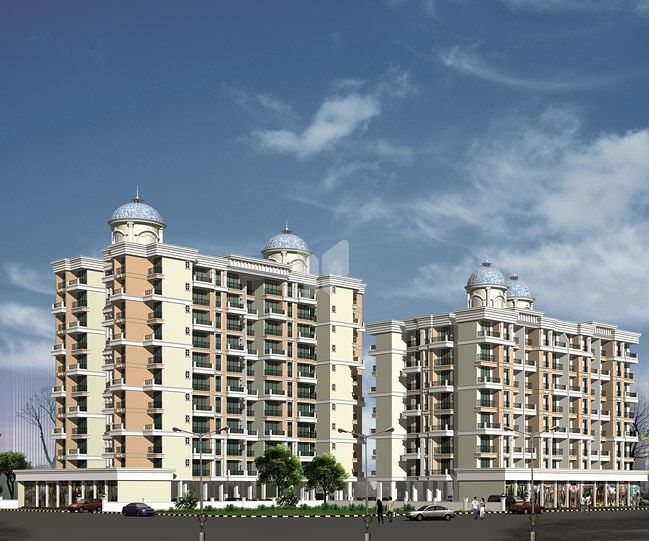 Paradise Group has launched yet another project in Navi Mumbai. Sai Sapphire is located in Ulwe. Create your own little eco-panoramic world. Come to the lush green terrains of truly breathtaking nature where life meets the multiple shades of joy, peace and happiness. Nestled into pollution-free zone Ulwe, Navi Mumbai, it is an icon of elevated lifestyle. Endowed with vast openness around, sai sapphire comprises of 4 wings which is branched out into two towers of G+ 7 storeysâ?? each with ground floors for commercial developments. Offering spacious and well-planned 1, 2 & 3 BHK apartments, Sai Sapphire gives you a unique lifestyle advantage. Unlike many others, here you will find Hi-Tech Gymnasium, Jogging Tracks, Landscape Garden and Childrenâ? ?s play areaâ?¦everything on the first floor!